What do you amor most about V? 2.He’s favorito number is 10. 5. 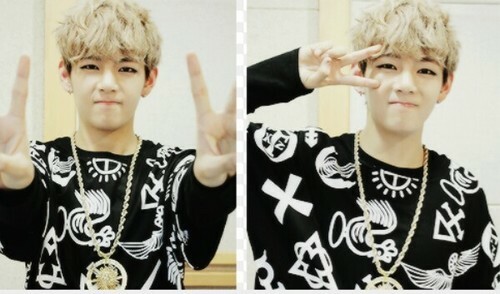 V’s favorito foods is Japchae, any type of meat. a comment was made to the poll: V is your fav member? 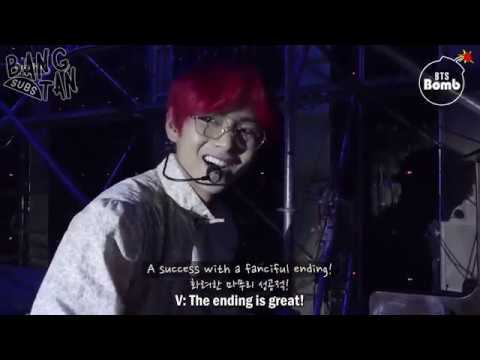 Did V like people calling him Alien or 4D?